Hit the bricks and look great doing it in a pair of Cloudfoam Advantage shoes! A great addition to your essential footwear collection, Cloudfoam Advantage offer up 70s' style good looks, with a lace-up front, a padded tongue and collar for ankle support, luxe leather uppers, simple yet stylish rubber outsoles, and foot-cradling Cloudfoam for added comfort and fantastic feels, all with a timeless court-inspired vibe. You can't go wrong in Adidias! 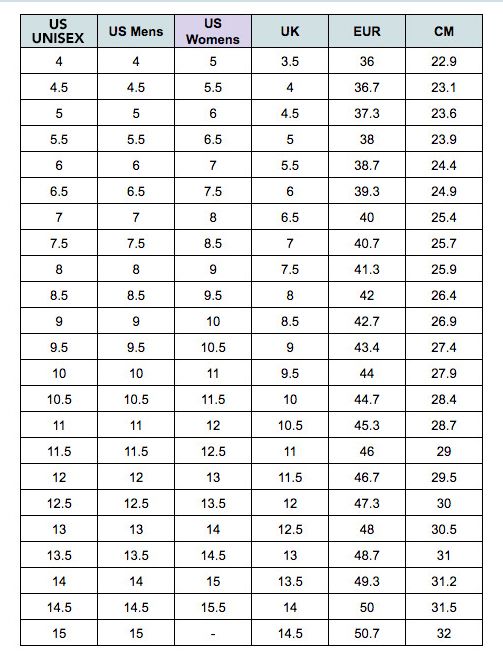 Available in men's US sizing - see size chart for correct fit! *Don’t Pay refers to the standard retail price for the same item as reported by Rebelsport on 04/04/2019.